Apologies for falling slightly behind on my postings. I was in Dresden for the final review of my book last week, and some blip with blogger.com caused the Friday post to disappear. The bezel is in sapphire. 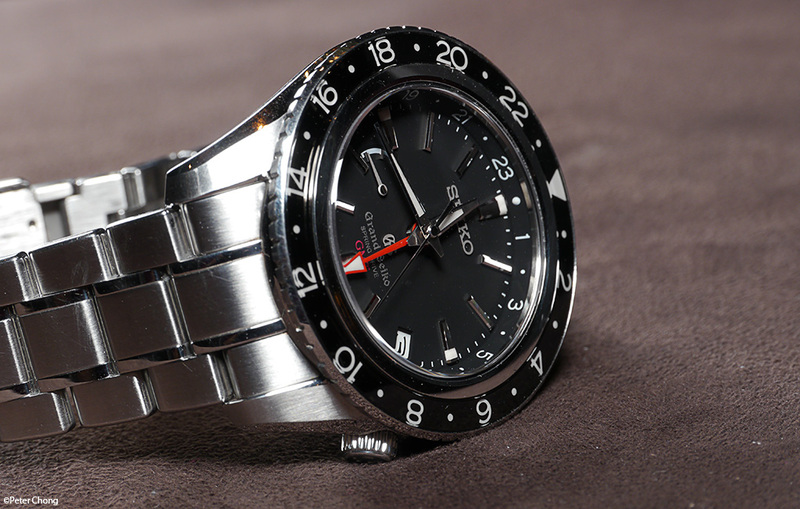 Long before Rolex or anyone else started using sapphire for the bezel, Seiko was there. 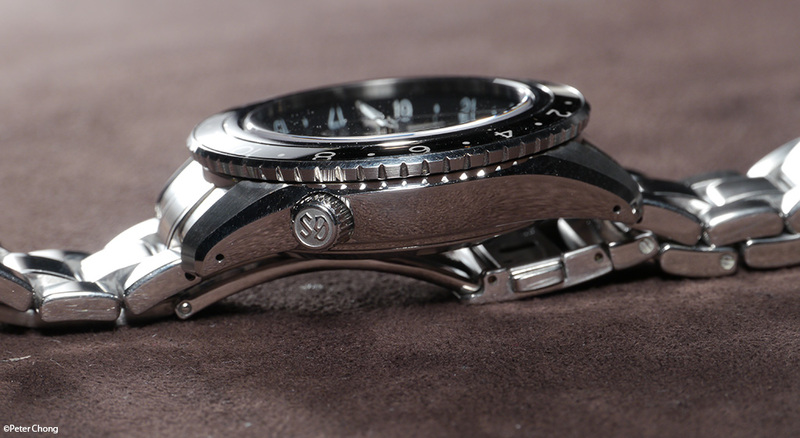 Very beautiful watch, and wonderful to watch the seconds hand sweep, smoothly, silently across the dial. 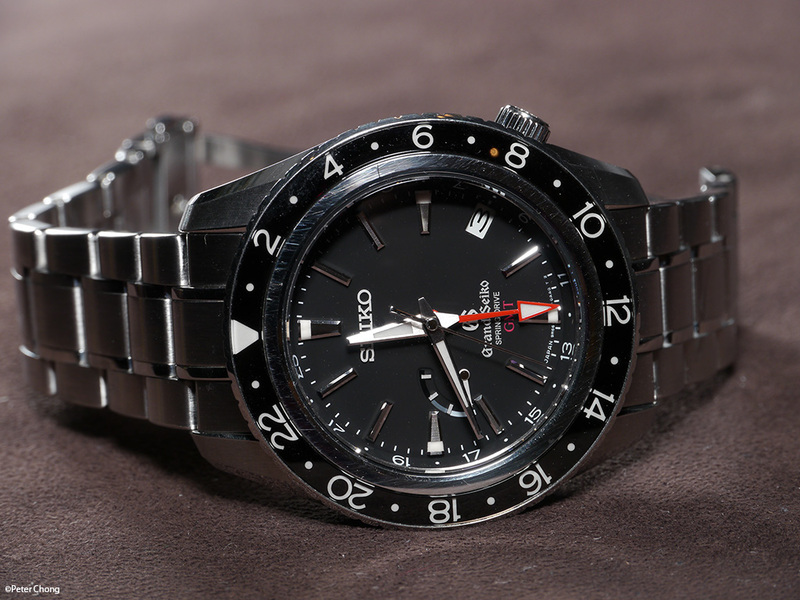 The watch belongs to a good friend of mine, Dr. Mycroft who wears and enjoys his watches.